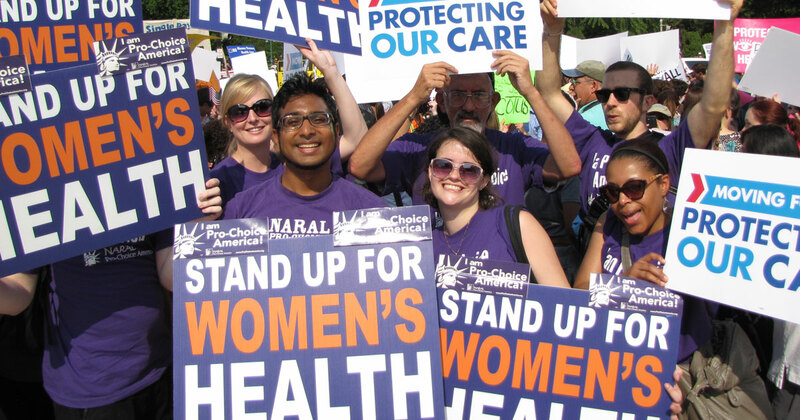 Sign up to volunteer with NARAL CA! 7 in 10 Americans believe that abortion access should be legal. Our volunteers are members of the 7 in 10 pro-choice majority; passionate Americans committed to serving their community and making sure pro-choice values win at the ballot box. If this sounds like you, fill out the form below to learn about how to get involved. We'll let you know how you can help us fight for reproductive freedom in California! If you'd like to develop your leadership and your organizing skills with a team of passionate activists, check the box below the sign up form to learn more about our regional Action Councils and how you can deepen your involvement in reproductive freedom activism. Volunteer with NARAL California now!